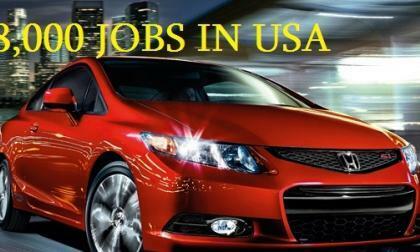 For those 'old school' Made in America automotive enthusiasts, read on as 28,000 of your friends and neighbors work for Honda manufacturing with an additional 148,000 employed by the Honda brand dealership networks and distributors. 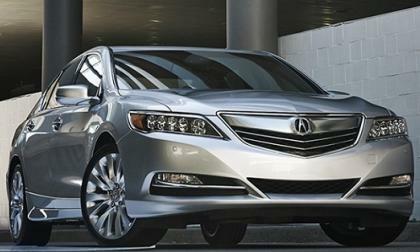 Honda of North America had no "measurable" manufacturing related layoffs during the economic meltdown. 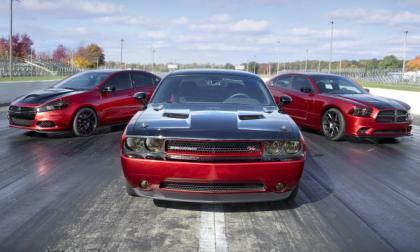 No other automotive based manufacture in the U.S. can make that claim. 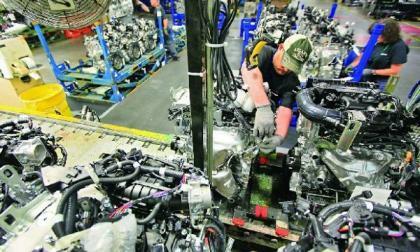 In the world of automobile manufacturing a bad reputation can cost a company billions. 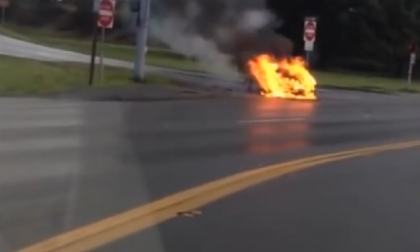 Tesla Motors being technically right or wrong doesn’t matter at all. 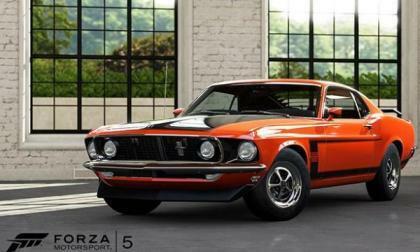 The newest weekly vehicle list update for Forza Motorsport 5 has been released and with 34 more cars and 1 sport utility vehicle included this week, the running total of vehicles officially included in Forza 5 has risen to 208 vehicles – meaning that there are bound to be lots of surprises when the game arrives alongside the new Xbox One later this month. 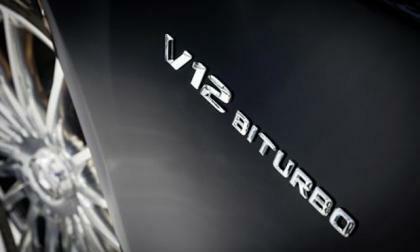 Mercedes-Benz introduces the new 2014 S65 AMG with twelve cylinders and twin turbos for extreme driving performance. The instructors at the Emergency Vehicle Operations Center evaluate the latest all-wheel-drive systems from 2014 Subaru Forester, Ford Escape, Toyota RAV4, Mazda CX5 and Honda CRV. Who wins? 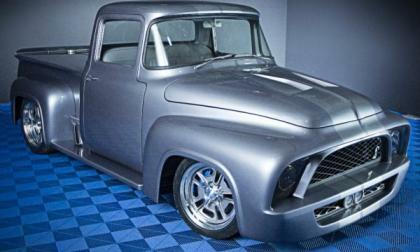 Amidst all of the customized production vehicles in the large Ford display at the 2013 SEMA Show in Las Vegas is the unique customized 1956 Ford F100 pickup shown above – which was unveiled by rock legend Gene Simmons and his lovely wife Shannon Tweed with a destination of the Barrett Jackson Auto Auction where the custom classic truck will be auctioned off for charity. 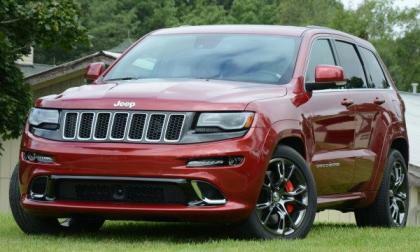 The National Highway Traffic Safety Administration has announced that a collection of 2014 Jeep Grand Cherokee sport utility vehicles are being recalled over a concern that an electric system issue could cause some safety systems to not function as expected – increasing the likelihood of an accident in the worst case scenario. 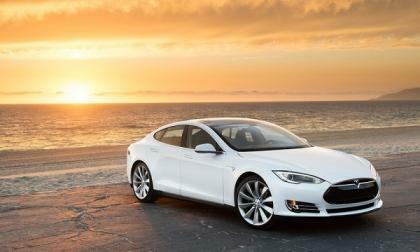 A year ago Tesla said it would soon be cash flow positive, and remain so. It isn’t, and the reason has nothing to do with production. 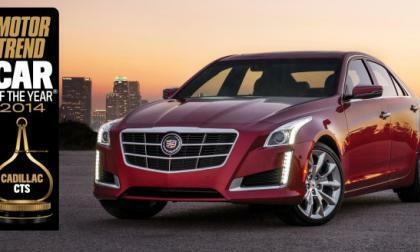 The folks at Motor Trend announced their 2014 Car of the Year today and for the second time in 6 years, the Cadillac CTS is the top car in America according to the legendary automotive publication. 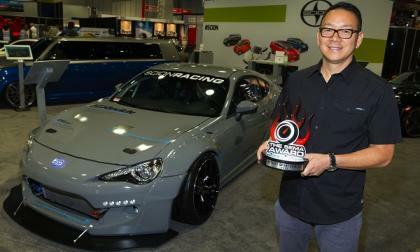 The Scion continues its winning streak at SEMA, taking home the trophy for the most important tuner car award in the world. For Acura enthusiasts demanding “ high end” performance and handling in a quality engineered 4 door sedan, Evasive Motorsports of Santa Fe Springs, Ca., presents a toe to toe middleweight contender in the “ executive” sports sedan class at the 2013 Las Vegas, Nev. SEMA Show. 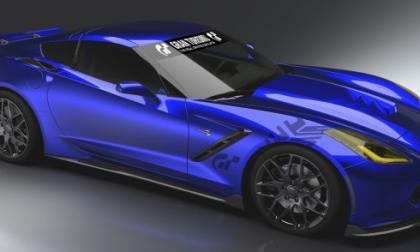 Among the sprawling Chevrolet Performance display at the 2013 SEMA Show is a trio of 2014 Corvette Stingrays which have been customized to make the gorgeous new Vette even hotter – with two models focusing on the needs of different geographic regions while the third shows off the automakers cooperation with the video game series Gran Turismo. 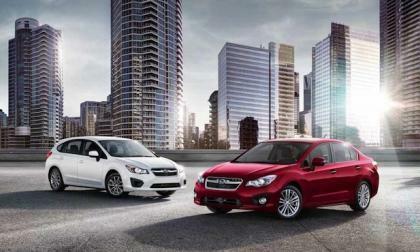 The new 2014 Subaru Impreza is now online with a new dynamic interactive brochure for customers. 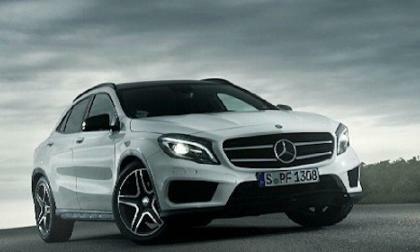 And it comes with great fuel economy. 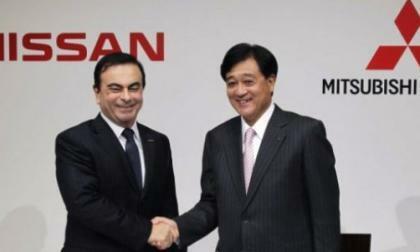 The alliance between Renault-Nissan and cooperative agreement with Mitsubishi has been expanded to include global product and technology cooperation. The companies say this will mean a mutual small-segment car and probable electric vehicle, among other things. Find out more here. 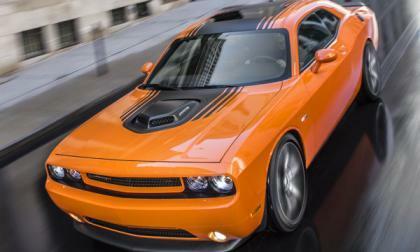 While we expected the new Mopar 14 Dodge Challenger to debut at the 2013 SEMA Show after the company released a teaser of the vehicle a few weeks back, what we didn’t expect was an even more limited edition car with a personalization system to make each of these specially equipped Challengers unique from the next. 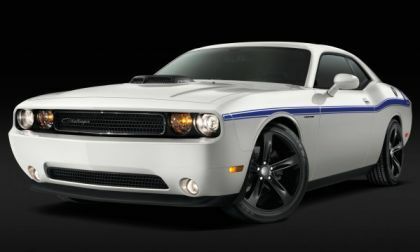 During the Mopar press conference last night at the Las Vegas SEMA Show, the company introduced the new 2014 Dodge Challenger R/T Shaker – a limited edition muscle car wearing a vintage style hood that has become one of the most sought after features in the Mopar collector’s world. 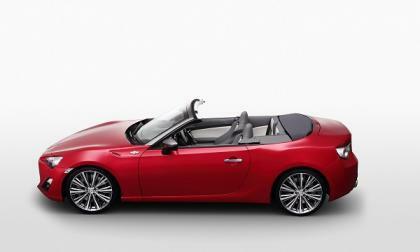 Toyota has a Scion FR-S convertible it could sell now in the US market, but as we explain, Toyota has some good reasons not to. 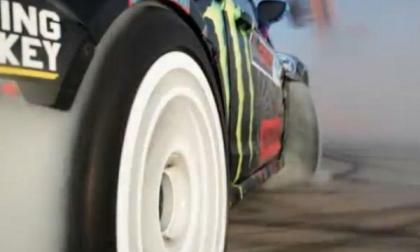 Ken Block has made quite a name for himself in the world of rally racing but the arrival of Gymkhana Six will surely be packed full of the awesome automotive action that has made Mr. Block so popular around the world – and today we have a brief teaser of Gymkhana Six. 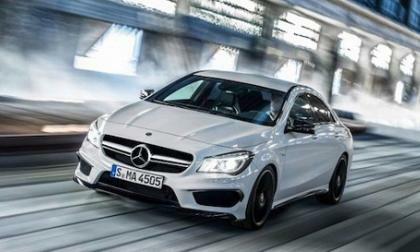 The all-new 2014 Mercedes-Benz CLA45 AMG and the all-new S63 AMG 4MATIC begin arriving at U.S. showrooms later this month. While "metric tuners" and Honda Civic enthusiasts will appreciate the arrival of a higher output standard performance package and tuned exhaust on the Coupe and Coupe S.i. 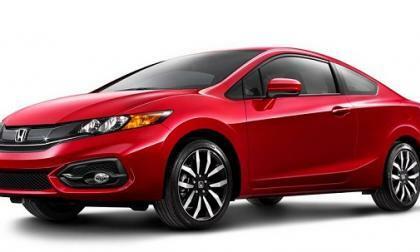 models, the much touted arrival of the (mid cycle) restyled 9th generation 2014 Honda Civic has receiving mixed reviews from die hard enthusiasts on Honda’s Facebook page. 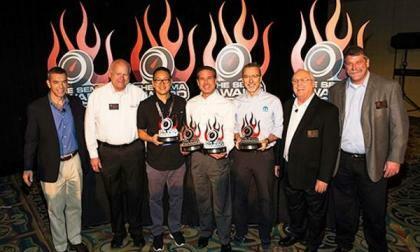 For the fourth consecutive year, the organizers of the massive SEMA Show in Las Vegas have named the “Hottest” vehicles of the event and this year Ford, Scion and Jeep took home those awards with Ford claiming two while Toyota’s Scion brand and the Chrysler Group’s Jeep brand claimed one each. 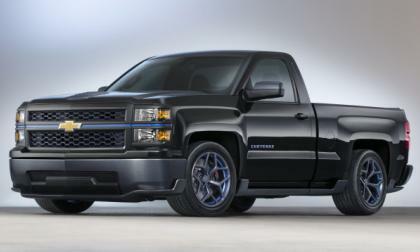 Among the many beefed up GM vehicles at the 2013 SEMA Show is the Chevrolet Silverado Cheyenne – a 420 horsepower sport truck that wears a variety of features from the high performance Chevrolet Camaro Z/28 to show just how well the modern Silverado can be converted into a show stopping sport truck. 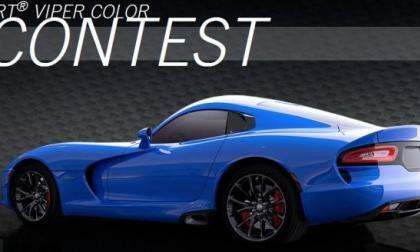 The Chrysler Group introduced a contest of sorts last month to help name the new blue exterior paint that is offered on the 2014 SRT Viper and with the sweepstakes entering the final week of the contest – the three finalist naming ideas have been posted for voting on the DriveSRT.com website. The already-gigantic Smyrna, Tennessee plant where many of Nissan's vehicles for the North American market are built is seeing another expansion, adding another 60,000 square feet to the nearly six million the facility already has. 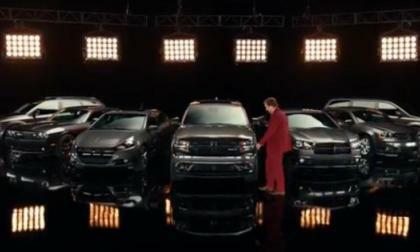 Dodge has added yet another chapter to their Ron Burgundy/Anchorman 2 advertising campaign with 5new clips featuring Saturday Night Live star Will Ferrell but in addition to talking up the 2014 Durango – the fictitious San Diego newscaster is now hawking the entire Dodge lineup. Subaru now leads Volkswagen and has outsold the German automaker selling more cars in the U.S. market. 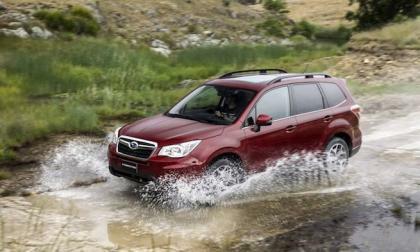 A big reason is the 2014 Subaru Forester. 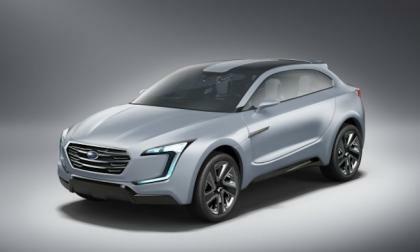 Subaru will bring the Subaru VIZIV Evolution Concept to the Tokyo Motor Show 2013 and it reveals a whole new direction for the Japanese automaker. 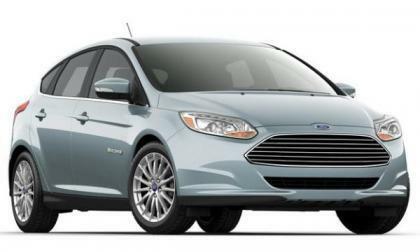 Ford Motor Company has issued a recall of the Ford Focus Electric over a concern that the electric drivetrain could suddenly stop providing motive power – potentially leaving a driver stranded on the side of the road or left in a dangerous situation like fast moving traffic and no way to move the vehicle.